You don’t want to wait until the temperature is rising to find out your AC system needs serviced. 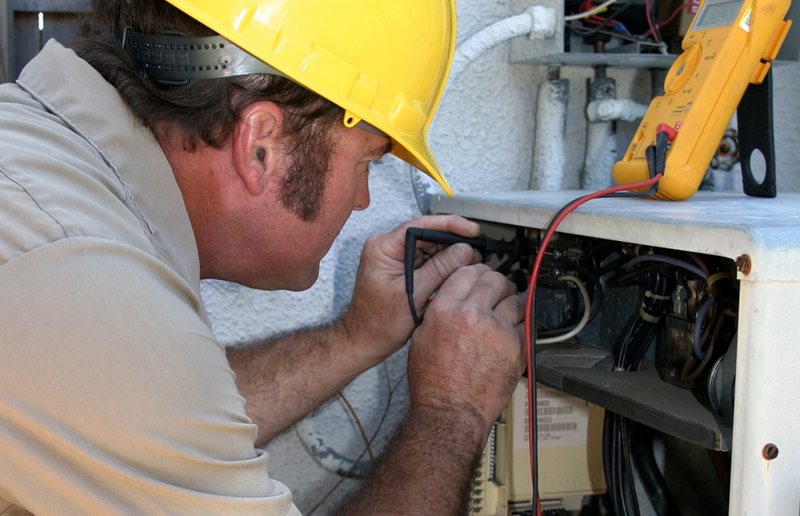 Cooling maintenance is essential in preventing unexpected cooling breakdowns and costly repair bills. By scheduling an annual air conditioner tune-up, we can clean and inspect your unit and spot any potential problems before they leave you hot and bothered. Ask use about our annual maintenance agreements for greater cost savings and peace of mind.